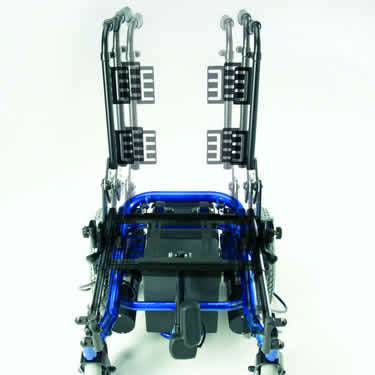 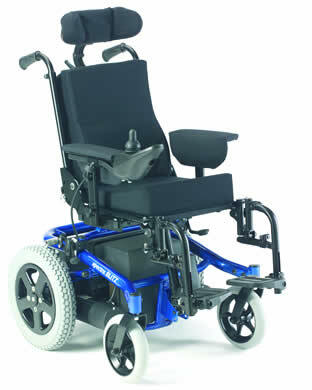 The Spectra Blitz is a versatile power chair for children. 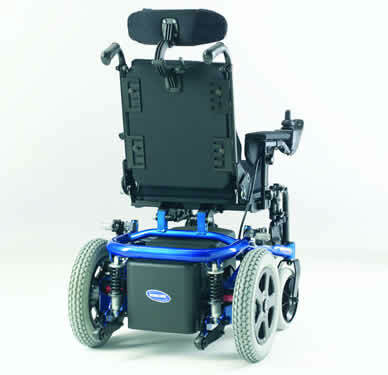 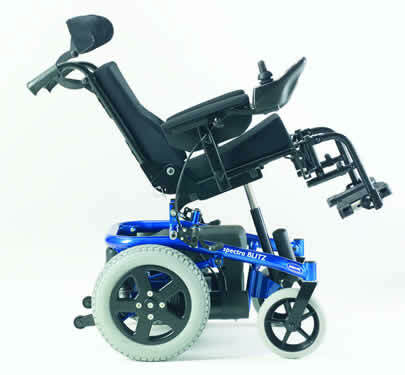 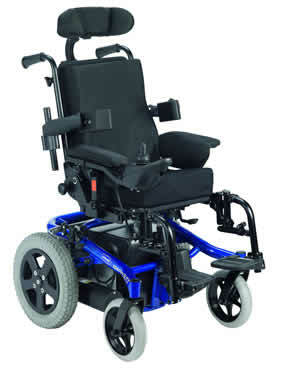 The Spectra Blitz has a compact design which provides excellent mobility and driving performance. 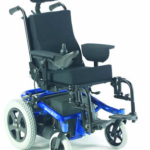 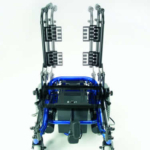 The seat is highly adaptable and allows precise adjustment for optimal comfort and posture management. There are many different options available on this chair including an electric tilt – in – space and you even have a choice of colour. 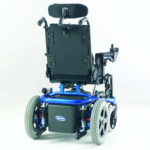 Please contact us for more details, a leaflet or advice on any of our products. 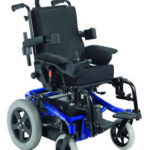 If you have any questions regarding the Spectra Blitz or would like to book an appointment to be assessed please do not hesitate to contact us on 0330 0581 008 (Local call rates apply) or FREE PHONE 0800 626 829 or complete the form on this page and we will get back to you.